CareerLink – The Career Maker..!! 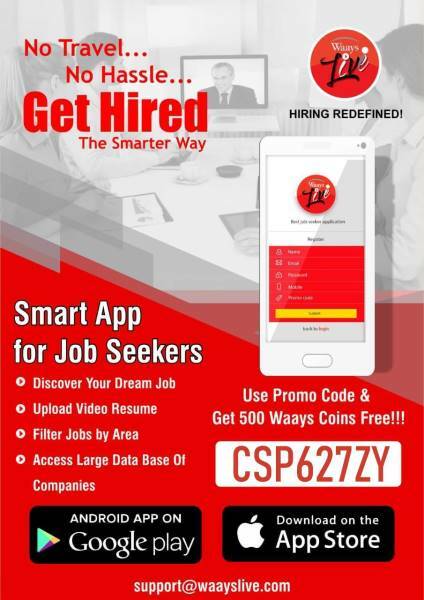 Finding jobs is now easier than ever. IT, Non-IT, BFSI, Engineering & Contract Staffing. We help our employees inspire themselves. We hire the best people and help them get even better. To identify, evaluate and present highly qualified candidates as per the clients need, culture and requirements. Simultaneously also elevate the personal and professional goals of professionals we present. 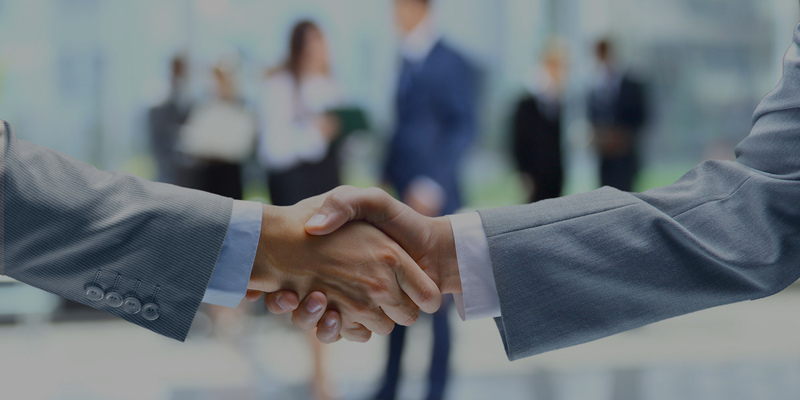 Being the most preferred talent management service provider, which is globally recognised as being the most Innovative, Sophisticated, Dedicated and Quick by providing clients and candidates with a level of excellence which surpasses their expectations. 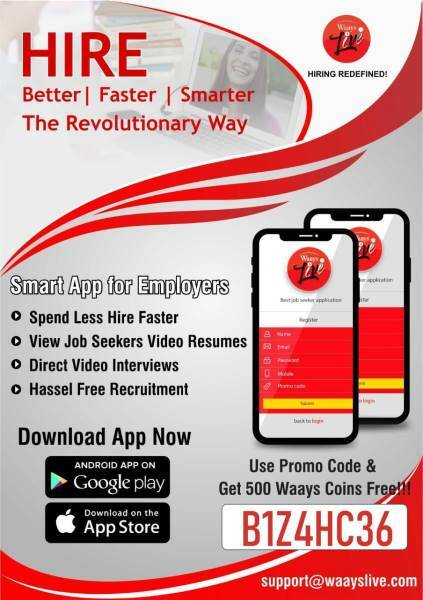 Simply Download the App using Promo Code & Experience the New Era of Recruitment. Old Padra Road, Vadodara, Gujarat, INDIA-390020.